We help people build meaningful lives in Canada through education, acculturation, and counselling. Of these, the most important is education. 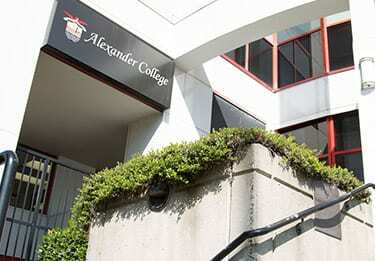 Alexander College offers a range of educational academic programs to assist with English-language skills, and North American culture. Our principal academic program is the Associate of Arts degree. 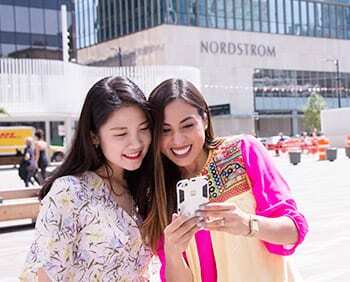 This 2-year degree is better-defined in British Columbia than in most places in the world. It also requires a high standard of student accomplishment. Permission to offer this degree was granted after a thorough assessment of our organization and our programs by academic experts working for the B.C. Ministry of Advanced Education. Our college is not large compared to a public university. That said, our courses are selected, our resources are focused, our classes are small and friendly, and our instructors are dedicated. We strive to provide a high-quality program at a reasonable cost, and we serve students who need extra support with culture and language as they begin their academic studies. 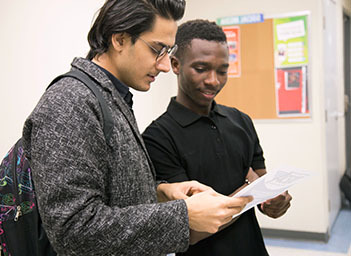 If you are an international student or a newcomer to Canada, and you would like to become a professional person with a university degree, we are here for you.